The Gears of War franchise may be 10 years old, but this fourth title is only the second to make its way to PC. 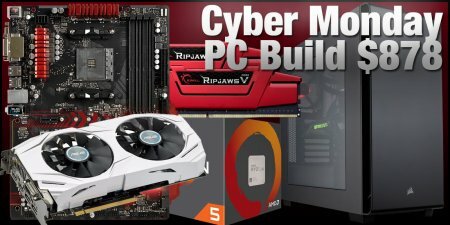 Third-person shooters in general have never had as big of a following on PCs as they have on console. Gears of War, it seems, has become something of a gold standard of third-person shooters for play with dual-shock controllers. 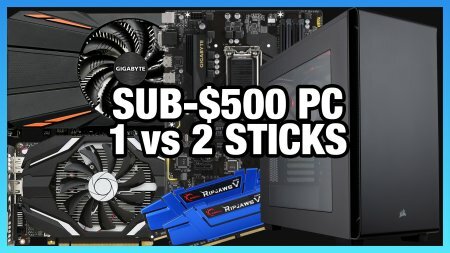 We’re here to give it a pass on the keyboard and mouse. There are good reasons for the success of the franchise. With a controller, the dual thumbsticks of an Xbox controller suit maneuvering through cover and “locking” to walls. Then there's the trademark thickness of the characters; even normal humans stand out against other games. Against a backdrop of superfluous gore and chainsaw-guns, the Lancer, Gears of War 4 has established itself as one of the meatiest, most visceral shooters on the market. One of the perennial remarks about the Gears of War franchise has always been the game's character design. Every male character seems have a jaw like a brick, or Robert Z’Dar, and the armor looks built of heavy metals. 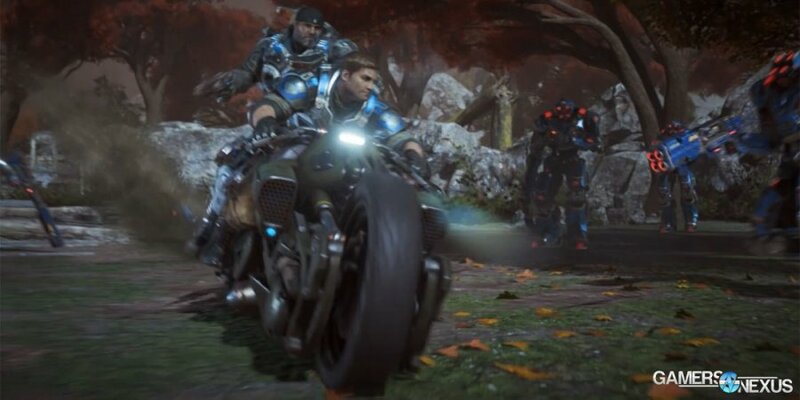 Now, the Gears of War franchise is five majors titles in, with novel, comic, and board game adaptations. The odd, not-entirely-human look of the characters has become a dedicated part of the franchise, and GoW4 remains true to that aesthetic. The Coalition may have taken over development from Epic, but they’ve also come a long way in design from the first Gears of War. One of the characters in this game -- Del -- even appears to have a neck. As with all the previous titles, females characters still look pretty human. 25 years older, Marcus Fenix still looks more like a bicep drawn by Rob Liefeld than a human. 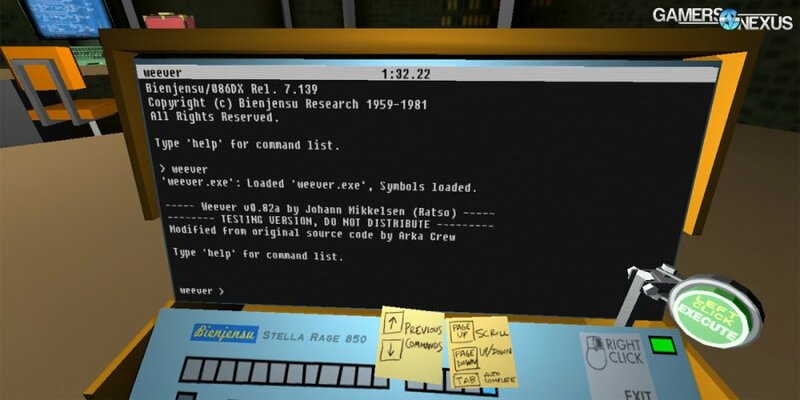 Quadrilateral Cowboy is the latest release from Blendo Games, a company which usually consists solely of developer Brendon Chung, but in this case includes team members Tynan Wales and Aaron Melcher. Cowboy is vaguely connected to previous titles Gravity Bone and Thirty Flights of Loving by the fictional city of Nuevos Aires, but explores an entirely different style of gameplay. The player character is known as Poncho, one of a three-person crew of hackers selling services to the highest bidder. The core premise, according to Blendo Games, was “a first-person sneaking game, but all of your equipment is outdated and heavy and clunky.” An array of gadgets is used to plan ten heists in “alt-future 1980-something” (don’t worry too much about that). Doom is one of PC gaming’s most celebrated titles. 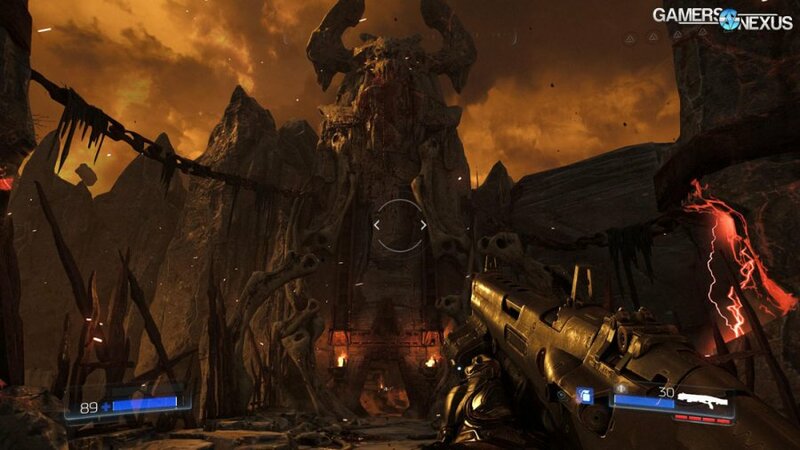 A flagship title and pioneer of the FPS genre, Doom established first-person shooters as one of the most prolific genres in gaming. Despite this, the franchise is almost 23 years old -- and that age bears with it a need to update. A whole generation of gamers weren’t even born when the first and second games were released (1993 and 1994). The third title was fairly well-received, but didn’t seem to have the same impact and staying power as its older brothers. Now, eleven years after the eponymous film, the fourth installment has been launched, simply named “DOOM” (caps optional). This is effectively Doom 4. Doom carries a lot of stature with its name, but it’s being launched into crowded waters. Id Software has always put an emphasis on singleplayer when it comes to the Doom titles; the focus on multiplayer was left to their Quake titles. If it was Doom that made FPS games popular, it was Quake that made competitive gaming and online twitch play popular. The most popular FPS games around today are vastly different than the twitch shooters of old. 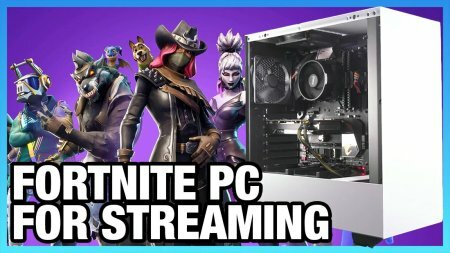 Like classic twitch shooters, games like Call of Duty still place a heavy emphasis on mobility, speed, and reflexes; unlike the older games, however, games like CoD put more emphasis on what happens in-between games. Building a loadout/class and unlocking weapons plays significantly into how progression and staying power are managed. Regenerating health means encounters with other players are more likely to be fair, and the wondrous world of pickups has been all but abandoned. 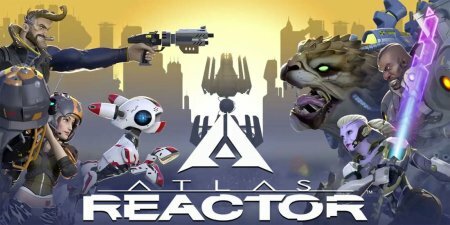 Atlas Reactor is a “turn-based team tactics game” developed by Trion Worlds and currently in open alpha, although that will be replaced by a closed beta on April 14th. Small teams of “freelancers” compete to kill each other in simultaneous turn-based combat, for reasons that aren’t entirely clear (and don’t matter). The words “fast-paced” get tossed around a lot in Atlas Reactor marketing materials, and it’s an accurate description. 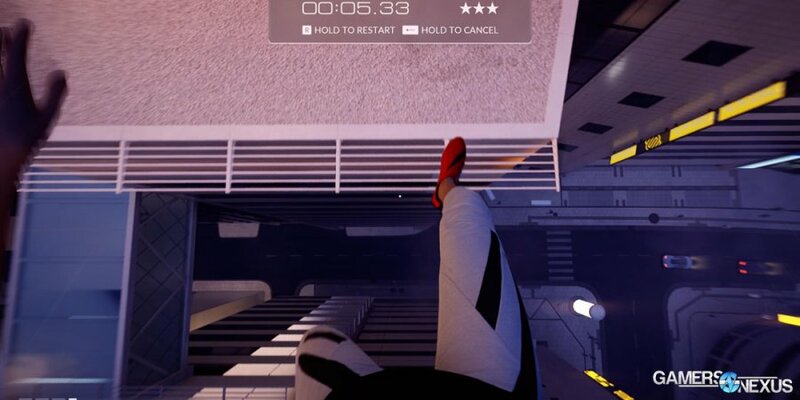 The tutorial mission implies a Frozen Synapse-esque game of turn-based strategy and careful planning, and the solo gameplay confirms that initial impression with leisurely minute-long planning phases. 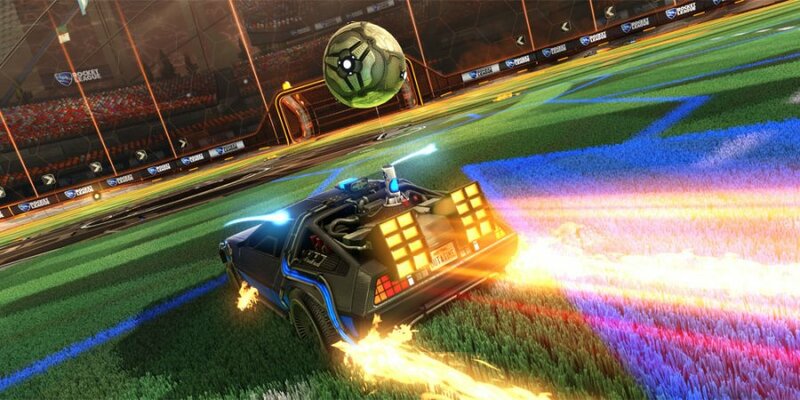 Competitive gameplay is much faster, however—decisions must be made in a matter of seconds, and things quickly become hectic. “Turn-based” and “fast-paced” aren’t often said in the same sentence, but it turns out they go pretty well together. The worst part of a turn-based game is waiting for the opponent’s turn to end; Monopoly would be a lot better if everyone had to complete their turns within five seconds. Also if families didn't play it together, but that's another story. The games industry sometimes churns titles in a way that feels excessively incremental – an attachment to counting and ever-lengthier sub-titles. It wouldn’t be time for a major release if it weren’t a sequel, and today’s sequel has built a brand upon challenging player skill. 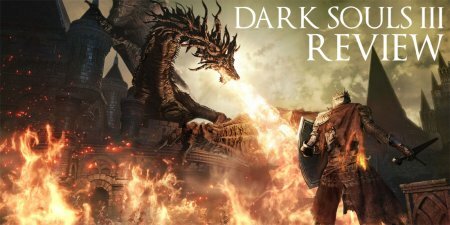 Dark Souls returns with its third game, which has now appended a third Roman numeral to its suffix. In DS3, the planet is dying and the we're one of the many who have been resurrected to save it – and die trying. Several times. Our Dark Souls III review & gameplay video looks into the dark, medieval-fantasy world and definitively analyzes mechanics, PC controls, graphics, and replayability. Fallout 4’s first DLC – Automatron – was released last week for $10. In it, the player has to stop “The Mechanist,” an evil villain creating robots that are terrorizing the Commonwealth. More significantly, Automatron adds the ability to create and customize robots. Today, we're reviewing that DLC. 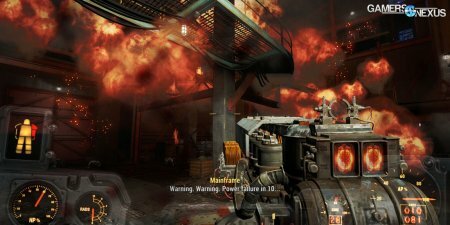 Fallout 4: Automatron marks Bethesda's ambitious expansion efforts with its best-selling title, and we've got story and gameplay analysis below. 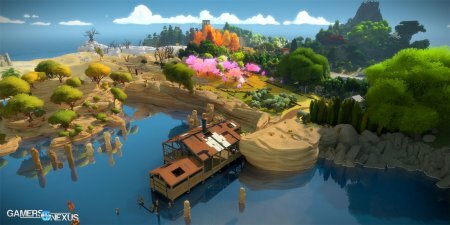 The Witness is the second game from Braid developer Jonathan Blow, this time acting as the head of small indie team Thekla, Inc. Development began soon after Braid’s 2008 release, and is still continuing now, if the frequent Steam updates are any indication. It is, like Braid, a puzzle game depositing the player on a mysterious island dotted with strange ruins without any explanation of who they are or what is happening.